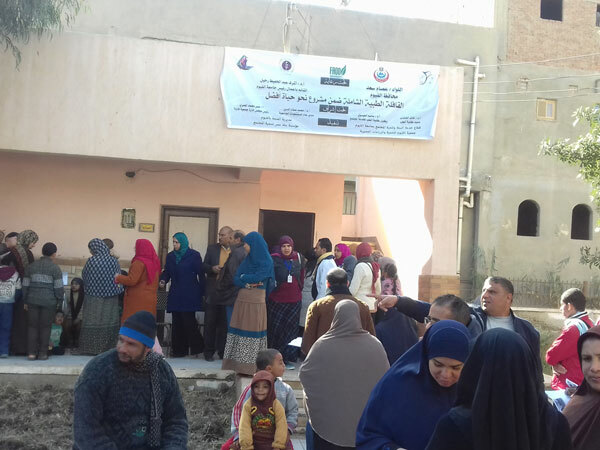 Fayoum University Organized a Medical Convoy at Snofar Village in the framework of Fayoum University's keenness to provide medical and therapeutic services to all the villages of Fayoum Governorate continuously. This convoy is organized under the auspices of Maj. Gen. Essam Saad, Fayoum Governor and Prof. Ashraf Abd El-Hafeez, Acting President of Fayoum University and under the supervision of Prof. Khaled Al-Khashab, Dean of Faculty of Medicine. 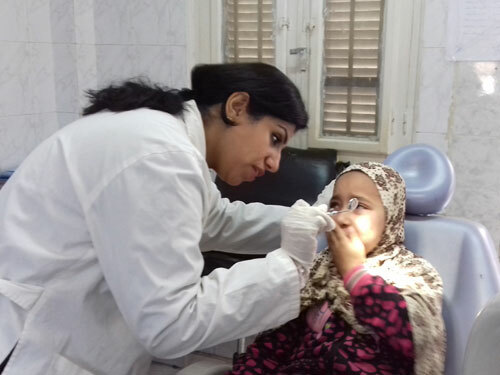 Prof. Assem El-Esawy, Vice Dean of Faculty of Medicine for Community Service and Environmental Development Affairs, witnessed the Comprehensive Medical Convoy at Snofar Viilage. 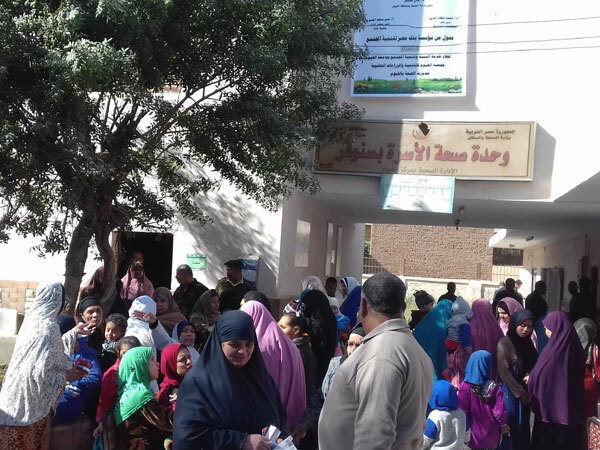 He said that this convoy is organized within the project "Towards a Better Life" by the Community Service and Environmental Development Sector at the university in collaboration with the University Hospitals, Directorate of Health, Banque Misr Foundation and Fayoum Association for Development and Organic Plantations on Wednesday, 9/1/2019 at the health unit of the village in presence of Mrs. Suzan Abd El-Qader, General Director of Community Service and Environmental Development Sector and Mrs. Hala El-Sweify, General Director of Public Relations Administration. The medical clinics of the convoy included specializations in chest, skin, general medicine, dental, pediatric, bones and ophthalmology. 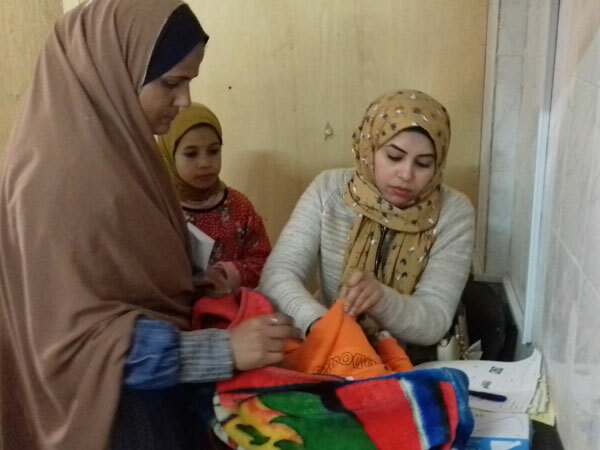 The patients were examined as well as giving them the required medicines and treatment in addition to transferring sick conditions who require treatment to university hospitals. 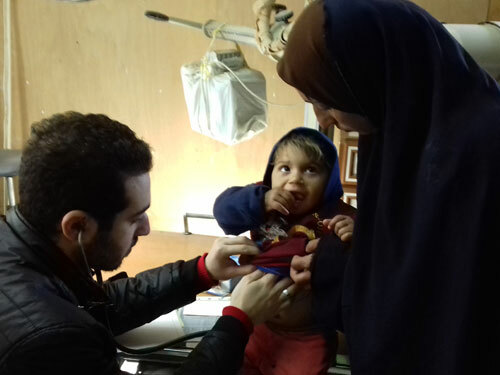 The first hours of launching the convoy included medical examination of 400 Patients.